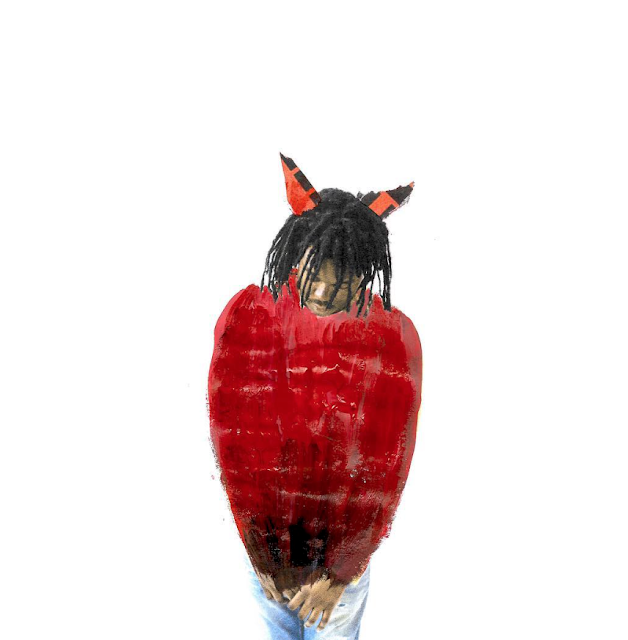 Freewave 3 is regarded as the most personal of the Freewave series and follows Lucki through a range of emotions, all drawn from his recent experiences with love and loss. The album is an early contender for AOTY and has received praise from Pitchfork, Stereogum, Fader, Hypebeast, Lyrical Lemonade, Hot New Hip-Hop, Hip-HopDX, Complex, and Earmilk. We're joining them and putting everyone on to the latest release by LUCKI. Stream above!